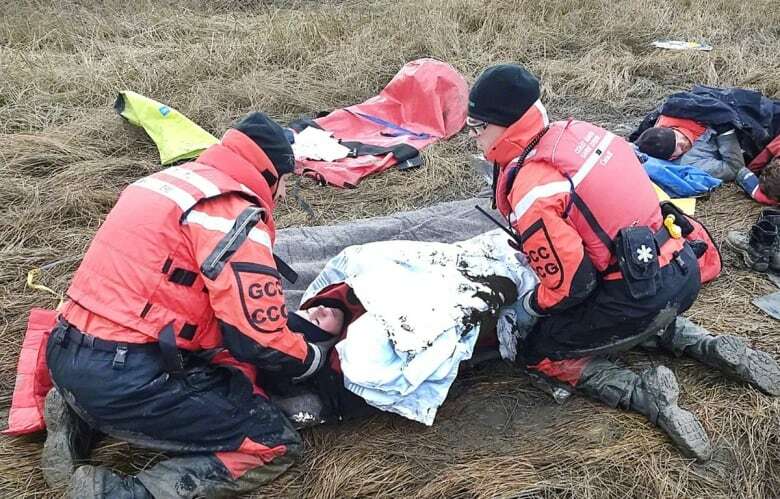 Coast Guard and Fisheries and Oceans employees in the Atlantic provinces who are involved in stressful incidents such as search and rescue or recovering bodies will soon have a team of trained peers to help them through difficult times. The two federal entities are creating a critical-incident stress management team that will offer help within 24 hours of an incident, such as a capsized vessel or plane crash. The team will discuss what happened, how the employee is feeling and determine whether further help is needed. The team, which will be up and running in the spring of 2019, will include between 20 and 40 trained peers plus a co-ordinator and, when necessary, a mental health professional. 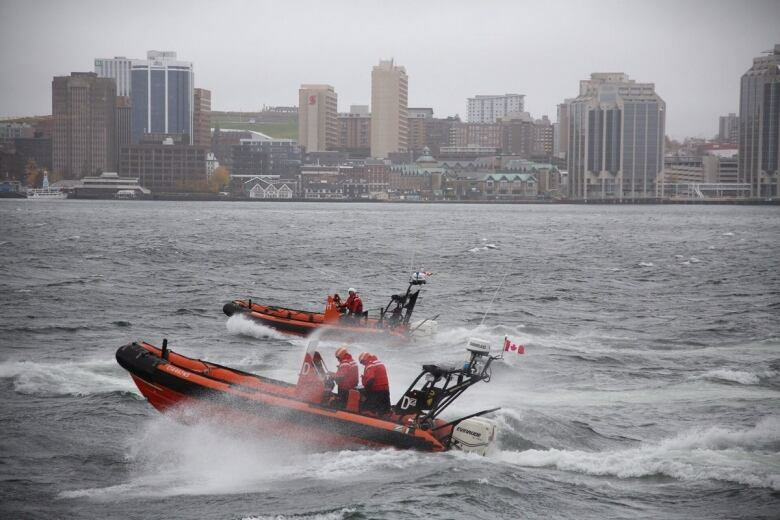 Chris Bussey, the Atlantic regional vice-president for the Union of Canadian Transportation Employees (UCTE), which represents Coast Guard employees, said the program is "100 per cent, absolutely" needed. He said rescues and recoveries, especially those involving multiple casualties or the death of a child or co-worker, can take a significant toll and prompt post-traumatic stress disorder. "It has an effect on your psychological health, your emotional state, it can affect your family life, it can affect your ability to concentrate, affect your emotions, so any flood of emotion just being triggered, so angry to sadness to depression," said Bussey, who worked as a first responder at an airport for 26 years and as a volunteer firefighter for eight years. The team is new to Atlantic Canada, but it has existed on the West Coast for 26 years. "The members that have had it in B.C. for a long time sing the praises of it, say it's something that they need," said Dave Clark, the national president of the UCTE. "It's a co-worker, it's someone that knows exactly what's going on and is able to talk to them." There are about 1,900 DFO and Coast Guard employees in the four Atlantic provinces. Clark said he's "over the moon" that the Atlantic region will soon have a similar team. Bureaucracy and budgetary concerns are likely part of the reason it has taken so long for the program to expand to the East Coast, he said. "The problem is, they have silos of regions," he said of DFO, which oversees the Coast Guard. "Just because one does it, doesn't mean it's across the board — which, quite frankly, it needs to. The same rescues that are happening on the B.C. coast are also happening in the Atlantic." Ann-Margret White, the Coast Guard's business director for the region, said the delay was a matter of analyzing "how many times it was used and the benefits of having more structure and a formalized program in place." White said she expects the team could be deployed up to 50 times a year. According to a new Senate committee report on maritime search and rescue, 27 search and rescue incidents take place across the country every day as a result of vessel fires, boats running aground, disabled or capsized vessels, boats taking on water or becoming lost in fog, people going overboard or medical emergencies. 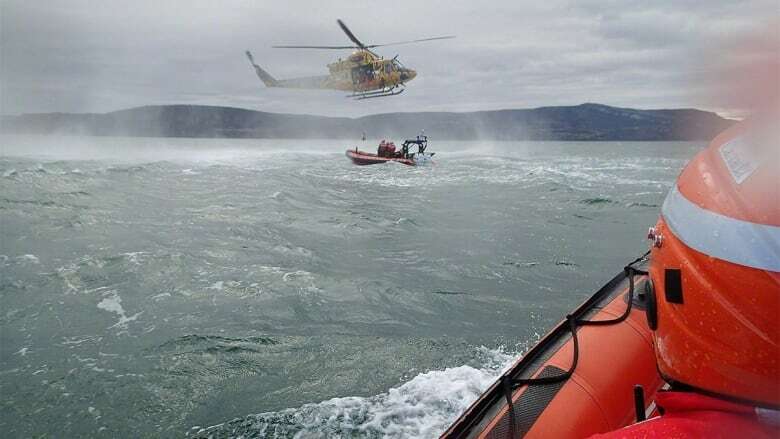 In the Halifax search and rescue region, which includes all four Atlantic provinces, the eastern half of Quebec and the southern half of Baffin Island, most search and rescue incidents involve fishing vessels, but pleasure craft incidents are on the rise. 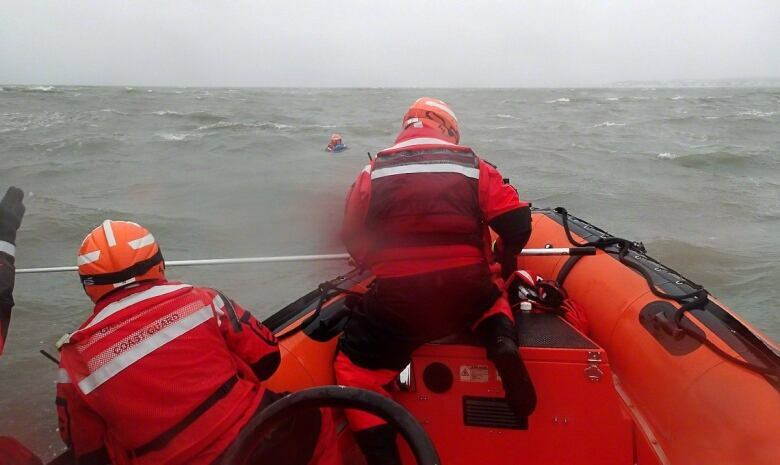 The same report notes that the Coast Guard is having trouble recruiting and retaining staff who play a role in maritime search and rescues, and that the shortage of staff "has had an impact on current staff who experience increased workloads, stress, burnout and low morale." Under the new program, managers will decide whether to offer the team's service after an incident occurs, but employees can also request it. 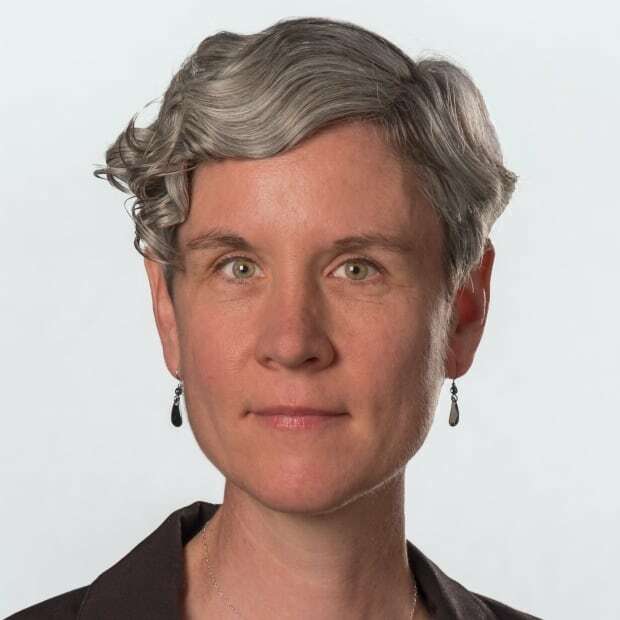 Currently, peers offer informal support and staff can request help from the employee assistance program, but Bussey said many may be reluctant to make that call. "If you leave it to the first responder to say, 'I'm feeling this and I need help,' there is an image that you have to be tougher than that and a lot of people will probably not likely participate."